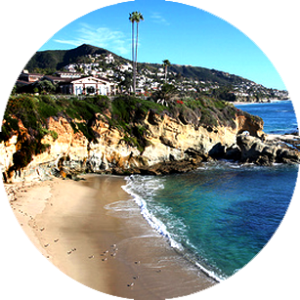 KleinLipo has performed over 11,000 liposuction surgery procedures in Newport Beach, and Orange County California. Dr. Klein is the Inventor of Tumescent Local Anesthesia (TLA) and Tumescent Liposuction, providing fast recovery and excellent cosmetic results. Tumescent Liposuction is the safest form of Liposuction, providing fast recovery and excellent results. As the inventor of Tumescent Liposuction, Dr. Klein offers the latest technology in liposuction surgery and non-surgical bodysculpting techniques like fat transfer. KleinLipo serves patients from not only Orange County, but from all over the world. Dr. Klein’s innovation in Liposuction surgery, combined with his unparalleled safety record set KleinLipo apart from the rest. The tumescent technique, created by Dr. Jeffrey Klein permits liposuction totally by local anesthesia. 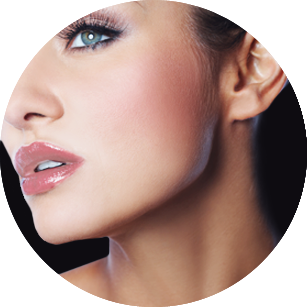 In developing the KleinLipo technique, Dr. Klein placed patient safety as his top priority followed by excellent cosmetic surgery results and rapid post-operative return to normal activities. 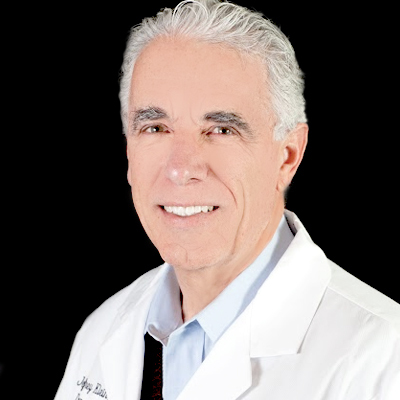 Since the invention of the KleinLipo procedure in 1985, Dr. Klein has taught the KleinLipo Techinique to hundreds of liposuction doctors in Orange County on the tumescent liposuction technique. KleinLipo has become the worldwide standard of care for maximizing the safety of liposuction. Today in Newport Beach, the KleinLipo technique of tumescent liposuction continues to be the safest and most comfortable form of liposuction with the quickest recovery. The advent of tumescent liposuction permitted liposuction to be done totally by local anesthesia with virtually no blood loss. Within a few years tumescent liposuction became the worldwide standard of care. Dr. Klein’s tumescent liposuction continues to be the safest and most comfortable form of liposuction with the quickest recovery. Patient safety is Dr. Klein’s top priority serving patients in locally and nationally. Thank you so much for making my dream come true. Everyone’s patience and care was unbelievable. I experienced no discomfort, none. You not only have a very professional and understanding group but it’s topped off with an enormous amount of class. Many thanks! It’s been three years since my surgery and I can still say it was the best investment I could have made in myself. What a feeling to look in the mirror and not see those “saddlebags”. It definitely gives a boost to your self-image. You and your staff were terrific.